Canada’s Liberal Party victory for cannabis means that legalization is all but a sure thing. 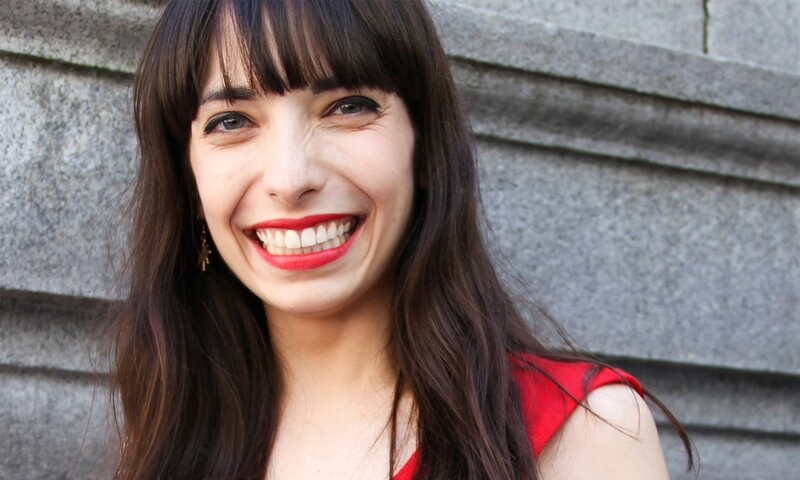 We sat down with Jodie Emery, known as the “Pot Princess of Vancouver,” who runs Cannabis Culture with her husband Mark, to discuss what the future holds for cannabis in Canada, as well as what’s in store for Cannabis Culture. Leafly: The Liberal Party (and Justin Trudeau) have made campaign promises to federally legalize cannabis. How soon do you think that this could happen? Jodie Emery: Justin Trudeau said immediately and, in fact, legalization is the official Liberal Party policy. The majority of Canadians support cannabis legalization. 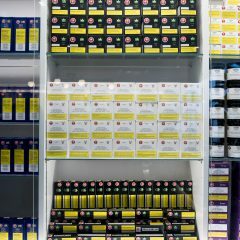 What we need now are dispensary regulations, which have already been happening in Vancouver [British Columbia]. Justin Trudeau is an admitted marijuana user, and hopefully he realizes that this is so much bigger than just a law enforcement issue. We activists have to push to implement the best regulatory policy. Do you think that they will face opposition from Health Canada or the Health Minister? We’re hoping that Trudeau will pick a Health Minister who also agrees that marijuana should be legal. The Health Minister has the power to remove marijuana from the Controlled Drugs and Substances Act, and should encourage marijuana use to reduce prescription pill abuse. Vancouver dispensaries have existed in a legal gray area for the last few years. Do you think dispensaries will see a resurgence in Canada? More people will probably try to open dispensaries. My only concern is that the rules and regulations will be too restrictive. The regulations for dispensaries in Vancouver are already too restrictive. Do you think that strict regulations will make it more difficult to access cannabis? Strict regulations can make access more difficult, but a main concern is more about monopolies. The Licensed Providers of Health Canada are big, dominating, and are the only legal source of cannabis available. And, of course, they have a vested interest in keeping that monopoly over cannabis. We need to maintain freedom of choice, and it’s particularly worrisome that they might criminalize the competition. What do you think will happen to the Licensed Producers already operating? Oh, they’re already talking about opening dispensary storefronts and selling recreationally, and the Liberal Party will probably allow them to expand the market. 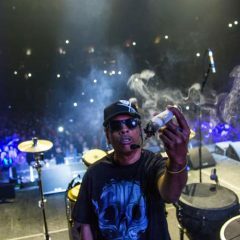 Do you see Cannabis Culture expanding in the event of federal legalization? Right now, we’re trying to figure out how to fit into this new World of Weed. We already operate under the vapor lounge model, we have a head shop. We haven’t been a dispensary before, but we’re looking at possibly becoming a dispensary. We would love to expand across Canada, with a Cannabis Culture in every town, with everything you could possibly need in one stop. We’re just looking for a place to fit in. Pioneers can become dinosaurs if we’re not careful, and we’re just trying to find a way to stay on the cutting edge. Could this start a global trend? Oh, absolutely. The whole world is watching Canada right now to see what Trudeau will do, and honestly, he seems very authentic. He’s made promises to withdraw from bombing in Iraq and Syria, he’s promised his cabinet will be a 50-50 male-female split, and as I said, he is an admitted marijuana user. This is a big thing, and Canada will set the model for the world to legalize.